March 16th, 2018: Pstoyreviews unboxes 5 Surprise Casules live. 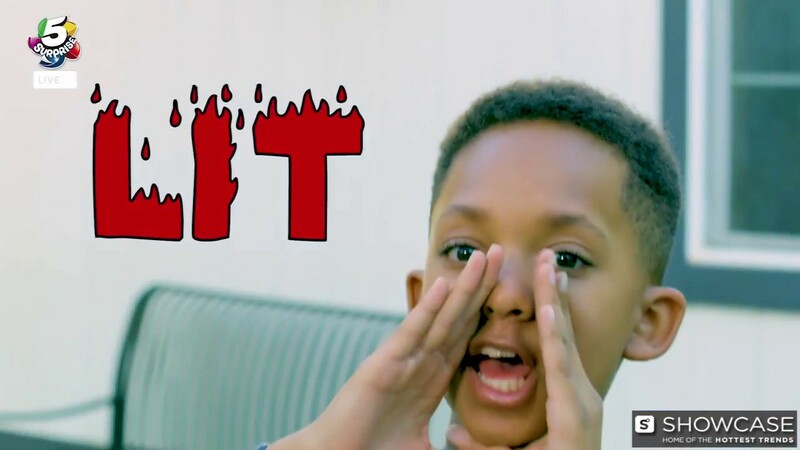 March 16th, 2018: Check out HZHtube Kids Fun 5 Surprise Easter Egg Hunt. What's inside your 5 Surprise? 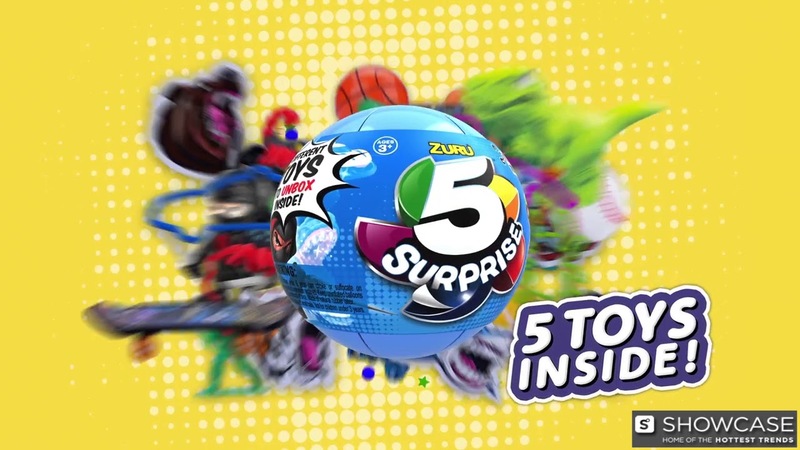 Unwrap, peel, and reveal these cool capsules and find 5 surprise toys inside every one! What 5 toys will you unbox? These pink and blue capsules combine the excitement of unboxing with the thrill of collectible toys! Each capsule contains 5 segments sealed for a big reveal. Every segment contains a different toy from a massive range of over 300 awesome toys! Pink capsules feature over 150 amazing toys including cute color changing mermaids and plants, dress up princesses, super slime and putty, funky DIY jewelry, stationery, accessories and much more! The possibilities are endless and the unboxing fun never stops with 5 Surprise! Toys found may differ from picture. My girl is really happy..